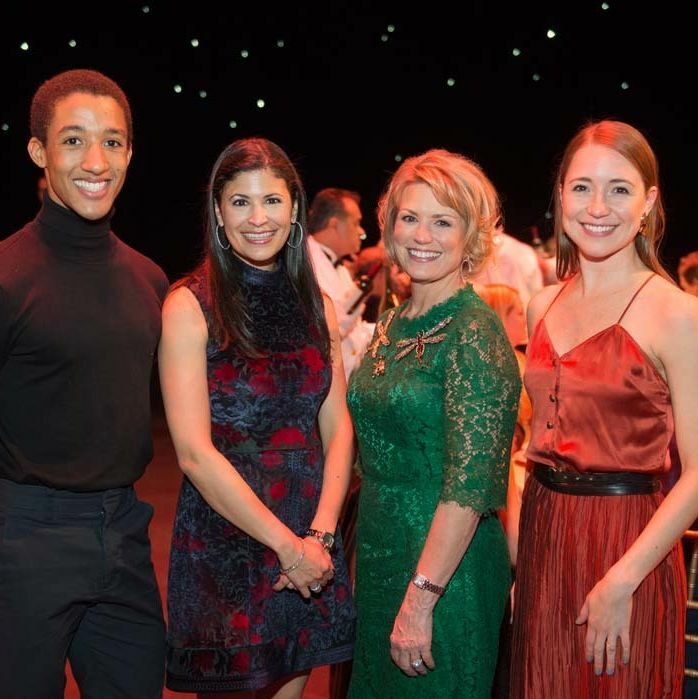 Ars Lyrica's Mid-Winter Night's Dream Gala broke a fundraising record, too. 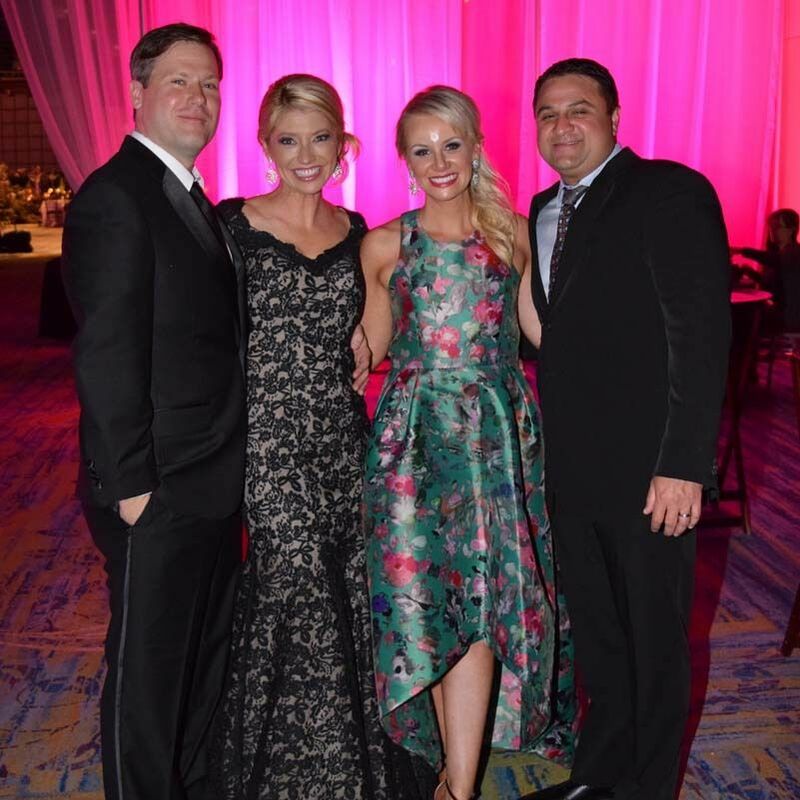 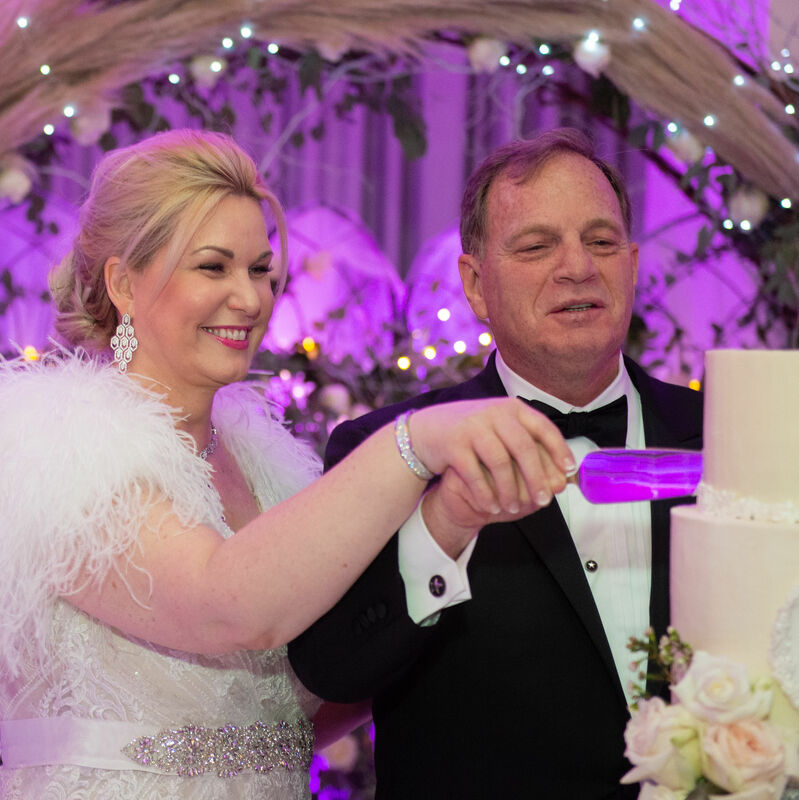 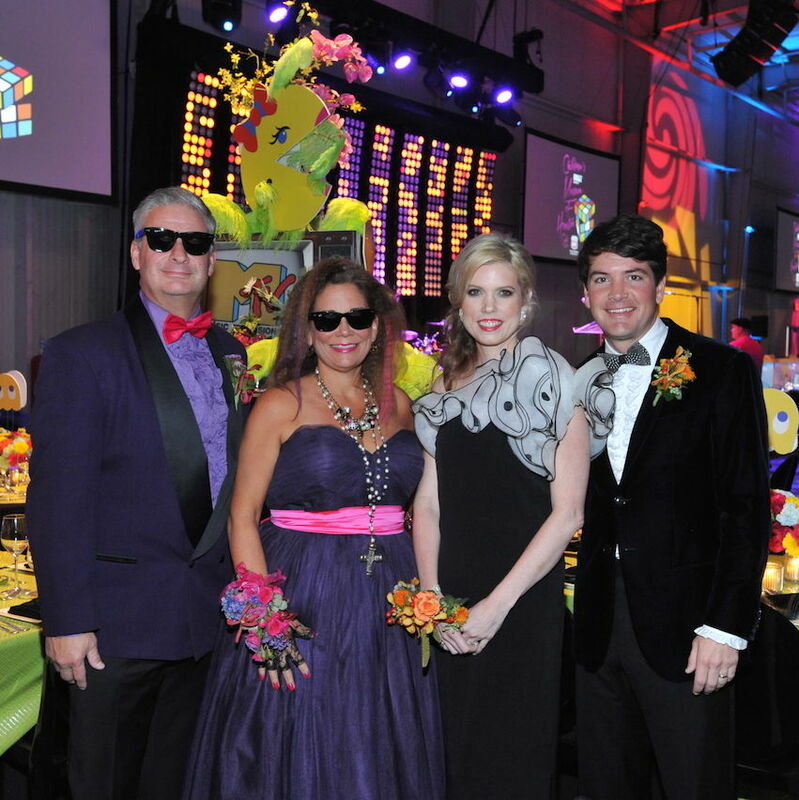 The annual HSO ball raised $1.33 million in an event themed after the famous Galveston club. 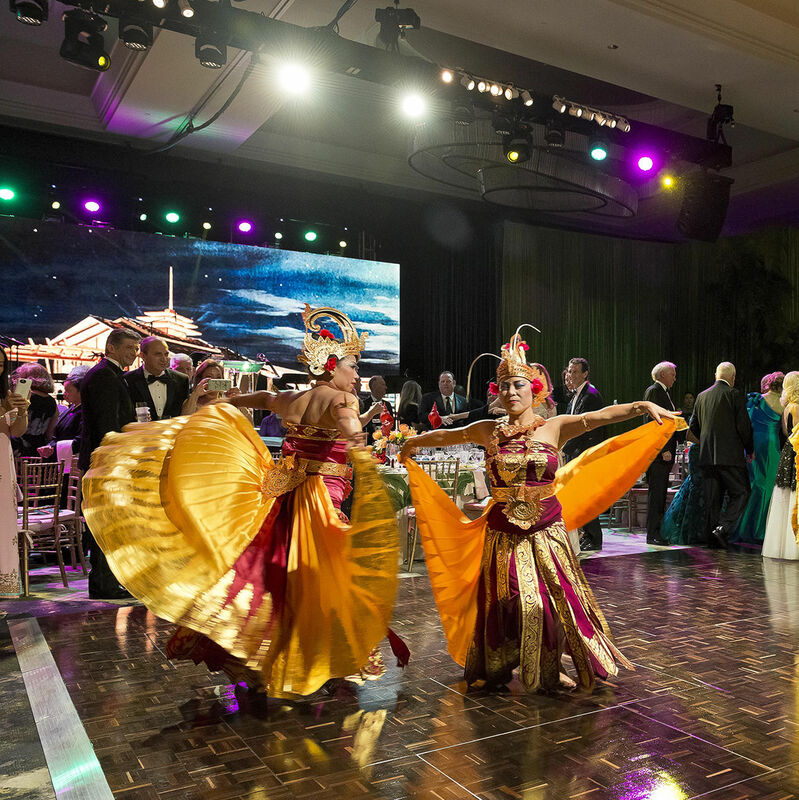 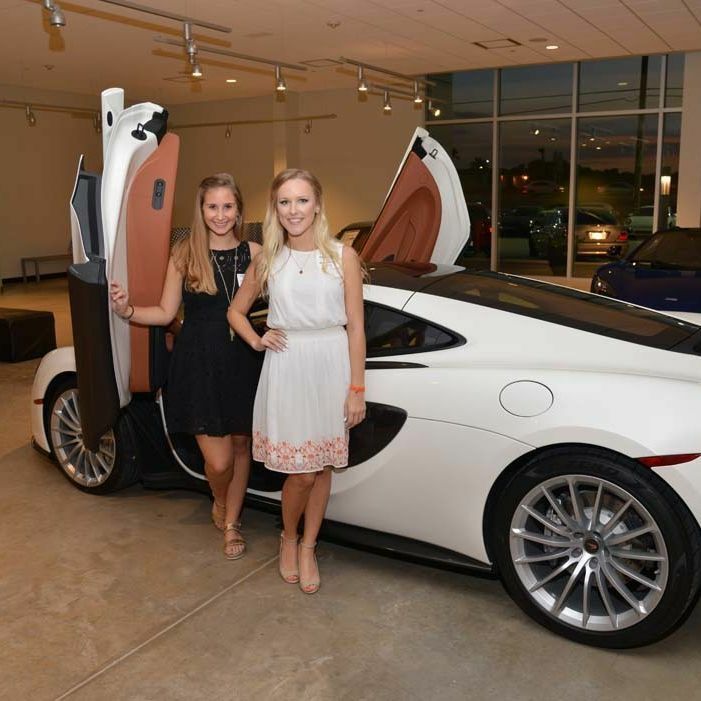 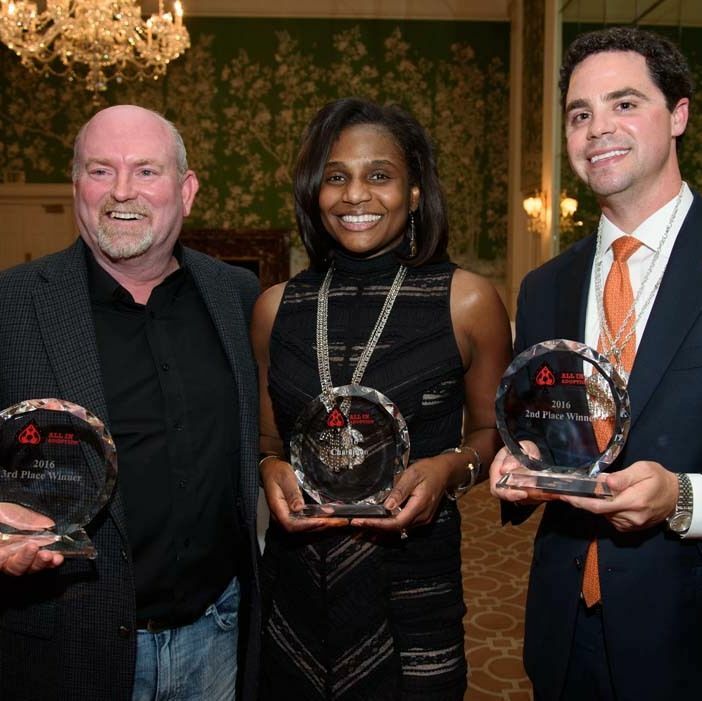 A swanky culinary affair raised $650,000 for March of Dimes. 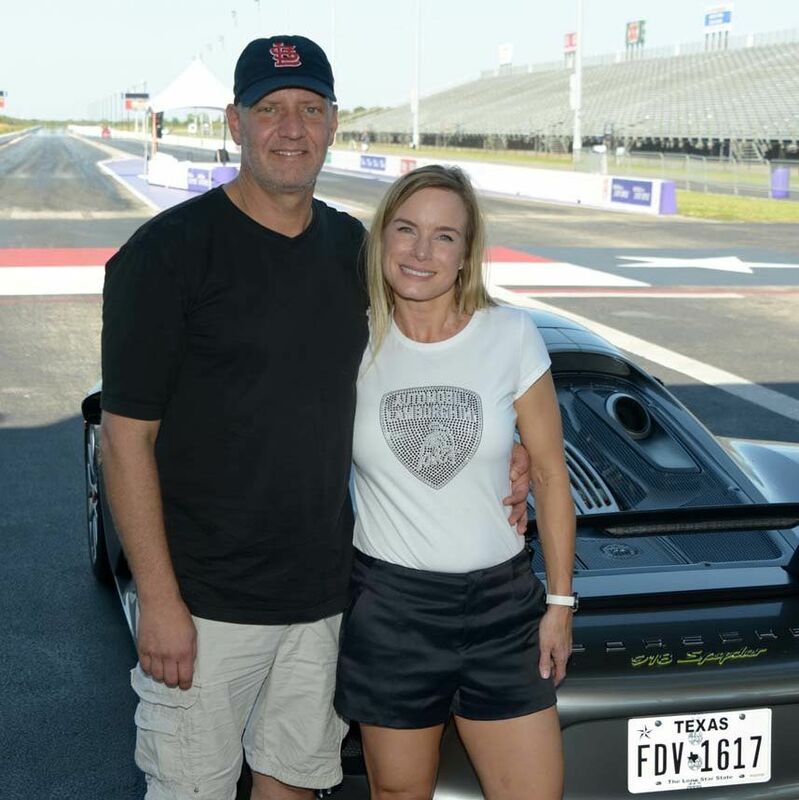 Racing to meet the needs of families by raising over $150,000. 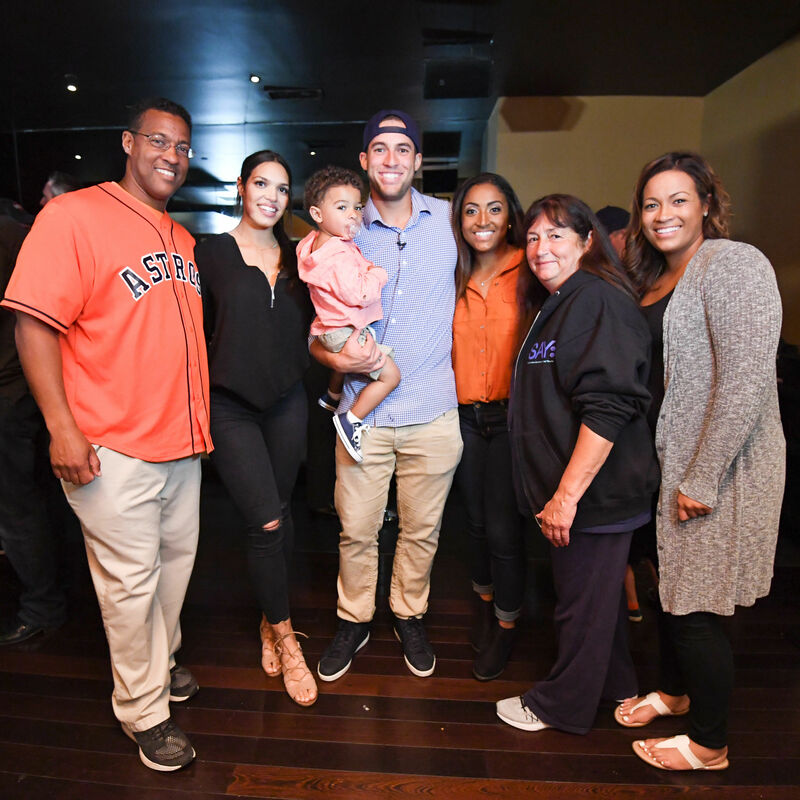 The George Springer All-Star Bowling Benefit raises more than $100,000 for Camp SAY. 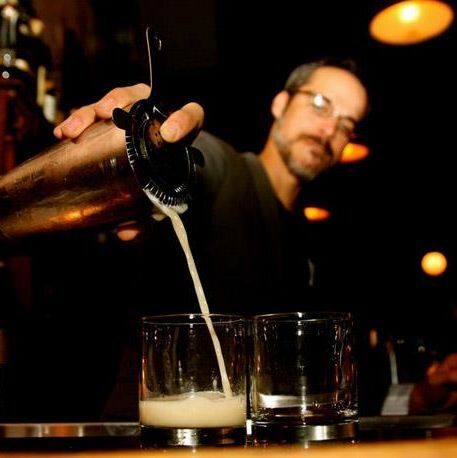 Experience the "spirits" of NYC's Holiday Cocktail Lounge with a special one-night only pop-up bar at Reserve 101. 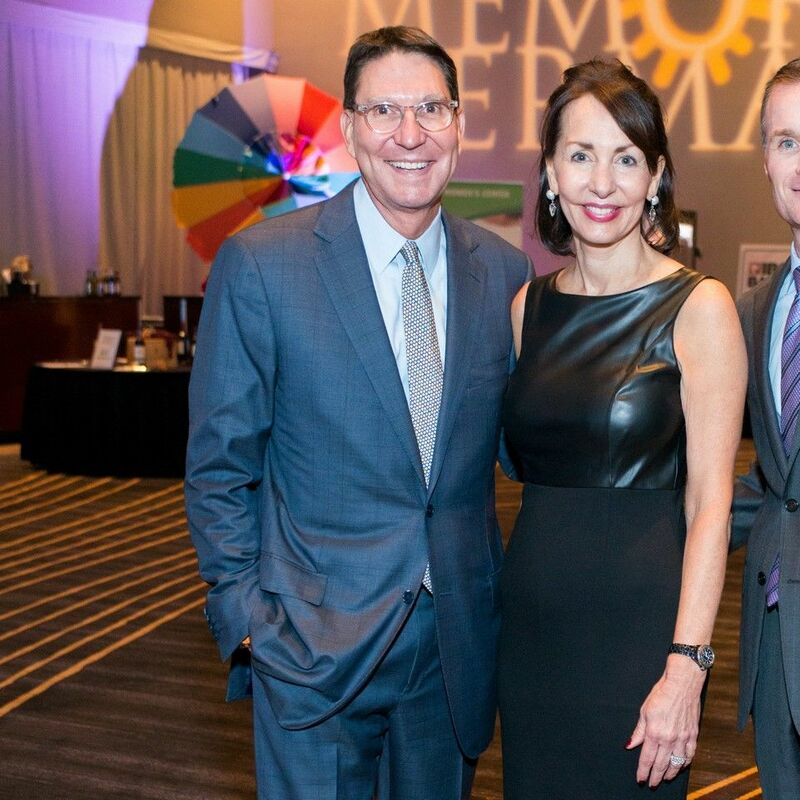 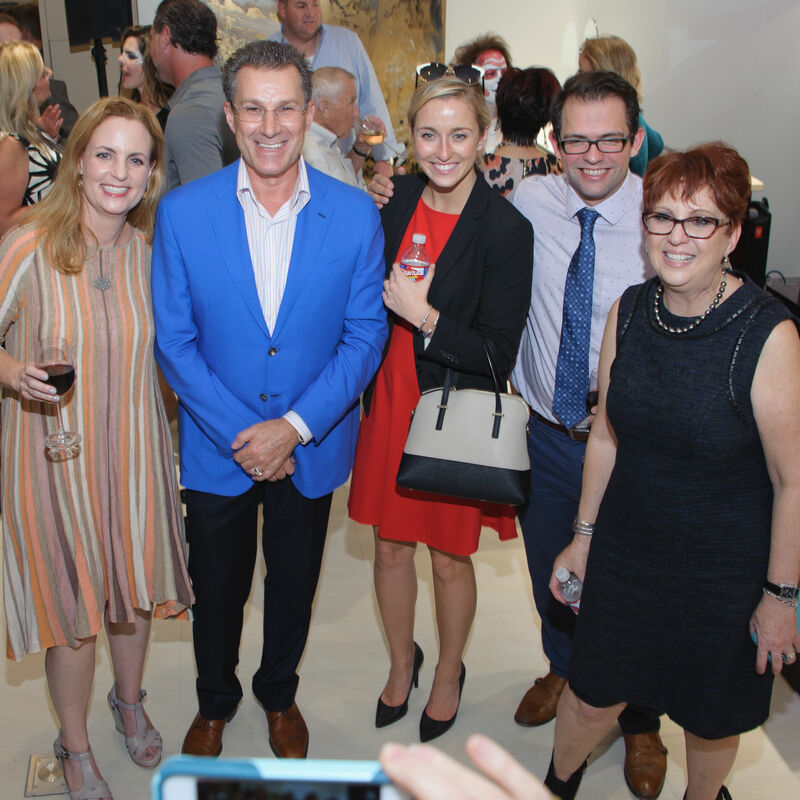 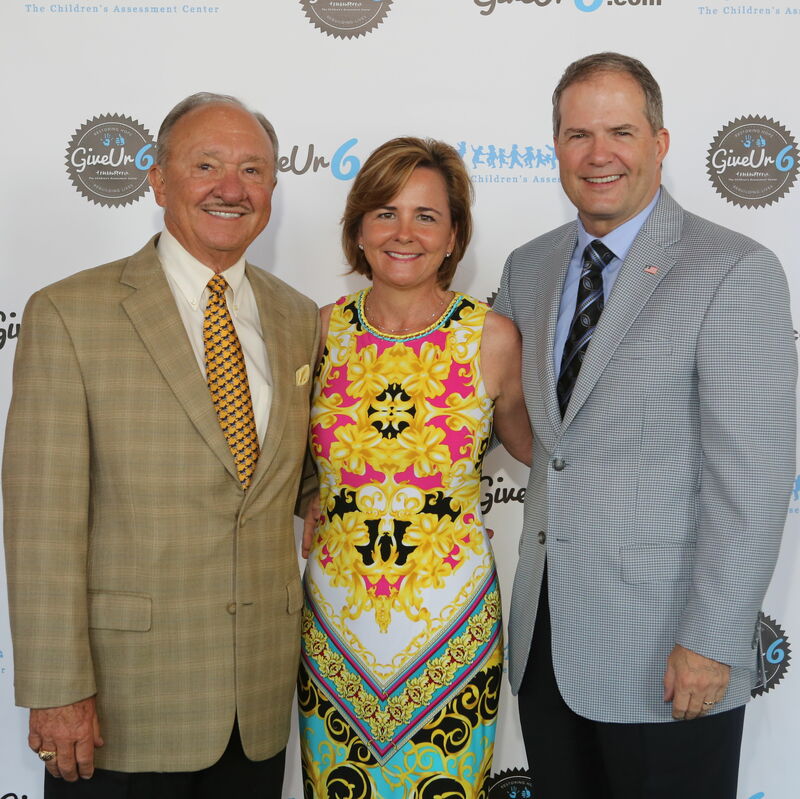 The Children’s Museum of Houston raises $1.1 million at its 35th anniversary celebration.